centuries; medicinal, philosophical & cultural. is a way of weakening or strengthening human character. 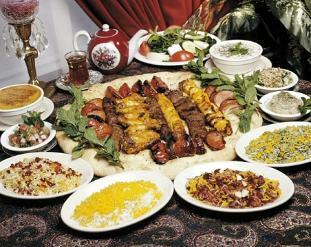 Persian New Year, religious & historical feasts, formal & state gatherings.